Are you looking for the ideal car for your special day, something unique with a touch of class and flare? 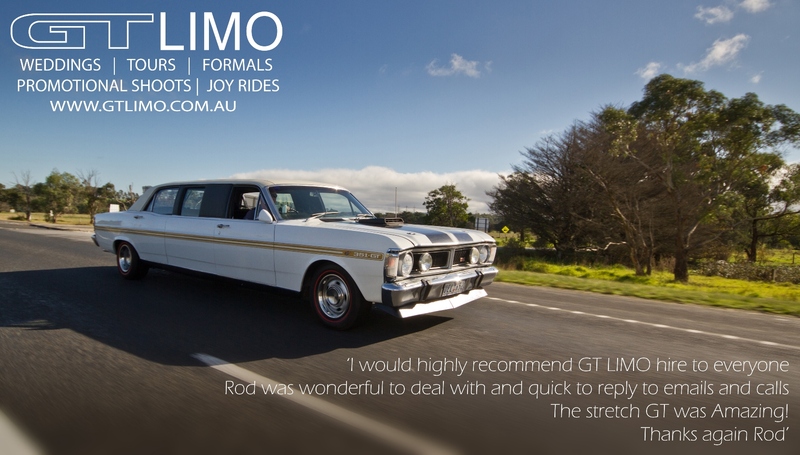 Well look no further, here at GT LIMO wedding car hire ….We know the attention to detail it has taken to bring everything together to make your wedding day magical, and we will employ that same level of detail in everything we do for you. 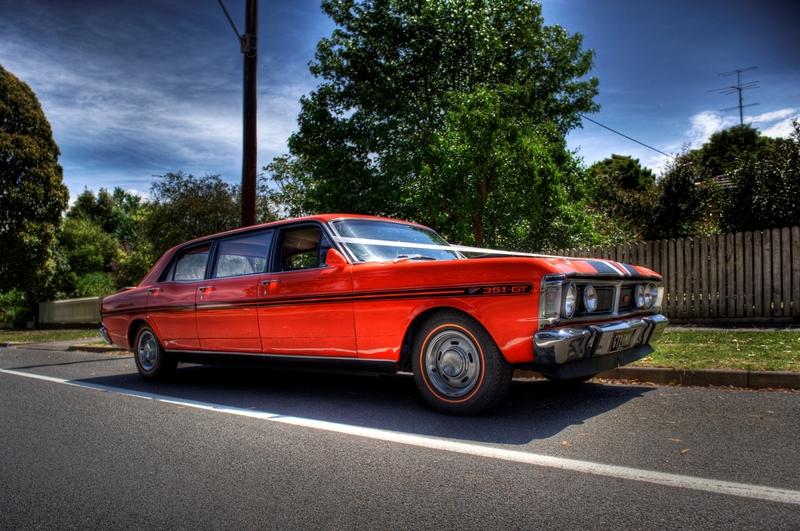 Our Vermillion Fire GT LIMO can carry six passengers in comfort and style. With six functioning doors and 2 extra rear facing GT bucket seats, our Ultra White can carry seven passengers, at 6.2 meters long it’s a real head turner. 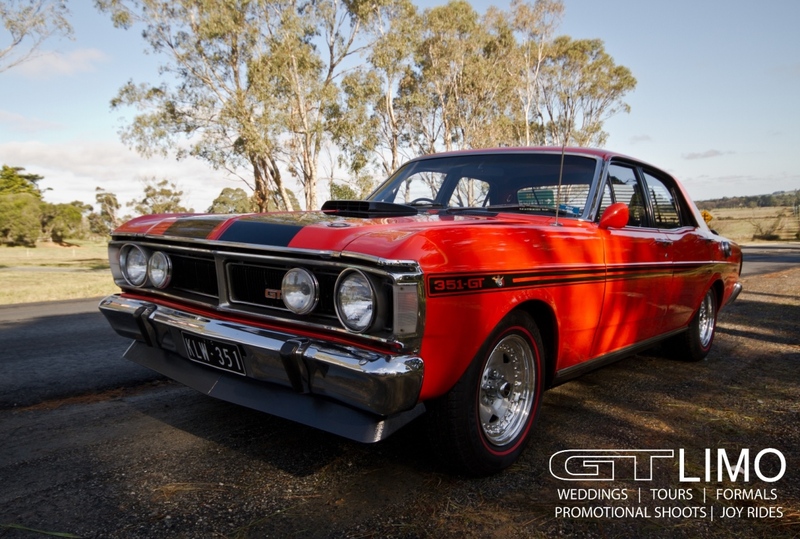 We also have matching coloured XY GT Sedans, so no matter what you are after we have you covered. All our cars are air conditioned for your comfort. Don’t hesitate, give Rodney a call on 0447 485 466 to discuss your needs for your magical wedding car hire.